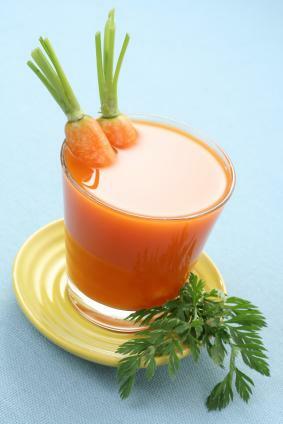 Probably the simplest carrot drink recipe you will ever see. But don't let the small ingredients fool you, this drink is a pincher....(let me hear you say "ouch!!!"). 1 part of your choice of rum. Mix juice with condensed milk. Add rum and serve chilled over ice cubes.